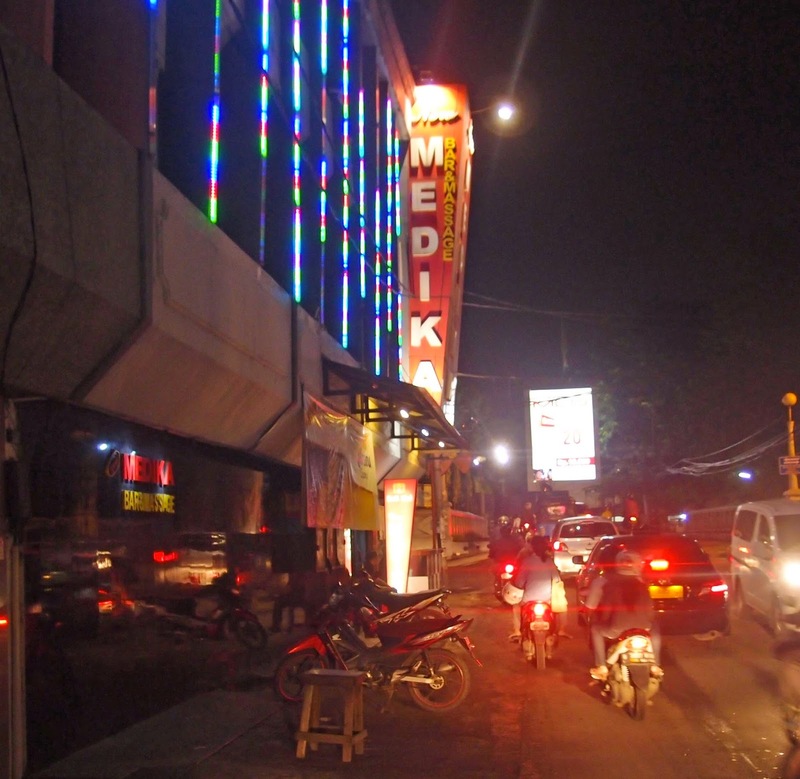 New Medika is a girlie club/bar/massage parlour located in Daan Mogot, about 10 minutes from Taman Anggrek. It is medium class, with almost no foreign visitors. 3 comments to '' New Medika Bar & Massage (Daan Mogot) "
Dont go this place. Full of STD. Gonorrhea and others stuff. i read the information and heard the rumor of this place. They took the girls from the street. Just skip and go better place such as classic or Kimo or SPA. much secure. Thanks dear for giving such useful information. Are there any strip show in New Medika?